Gunjan Bhardwaj is a Delhi based freelance makeup artist and hair stylist. Her specialization in the field of stunning bridal makeovers makes her an ideal choice for your big occasion. 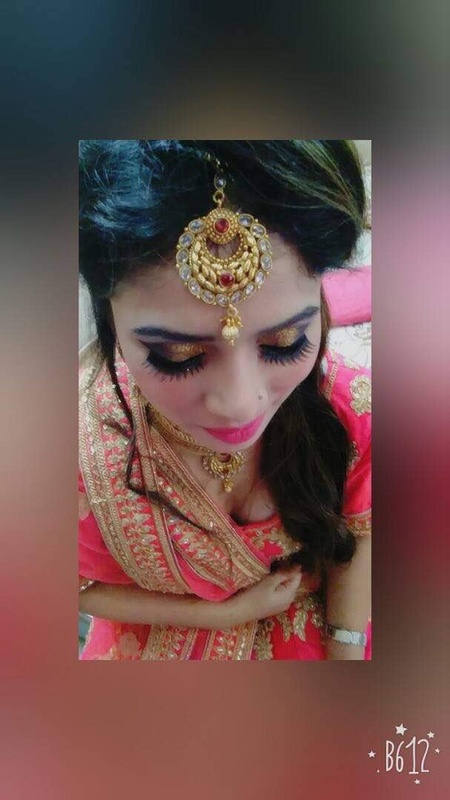 Whether it is simple or glamorous, with her talent and modern techniques, Gunjan can give any woman her desired look and transform the bride into a breath-taking beauty. Believing in the uniqueness of every face, Gunjan knows how to highlight the best feature and add more to the luminous beauty. Apart from exciting and flawless bridal makeup, she is an expert in various hair styles, hair accessories and embellishments. Gunjan Bhardwaj only uses only renowned products like MAC, Bobby Brown, Inglot, Urban Decay, Morphee, and Krylon. Her techniques and application are always in tune with the demands of the clients and the event. She is willing to go the extra mile to accommodate any special request from her clients to make the bridal makeovers flawless and stunning. Gunjan Bhardwaj Makeovers is a Bridal Makeup Artist based out of Dwarka, Delhi . Gunjan Bhardwaj Makeovers's telephone number is 76-66-77-88-99, address is Dwarka, New Delhi. In terms of pricing Gunjan Bhardwaj Makeovers offers various packages starting at Rs 12000/-. There are 2 albums here at Weddingz -- suggest you have a look. 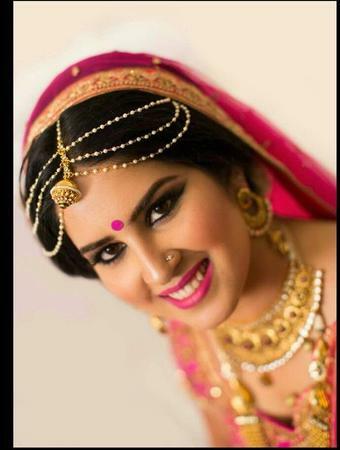 Call weddingz.in to book Gunjan Bhardwaj Makeovers at guaranteed prices and with peace of mind.